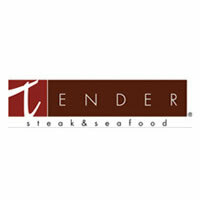 TENDER, featuring six different types of beef and fresh seafood flown in daily from Hawaii, California, New York and Alaska, TENDER is one of Vegas’ top rated steakhouses. 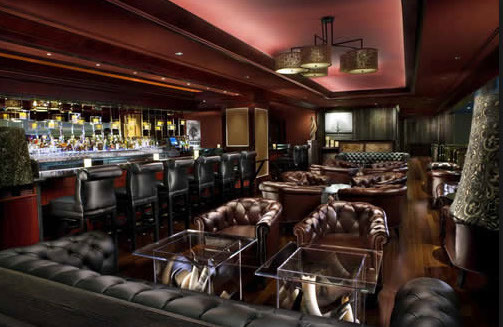 As the flagship restaurant of the Luxor Las Vegas, TENDER offers its guests one of the highest rated dining experiences on the strip. In switching from offering Voss Water to Vero Still and Sparkling Water, TENDER was able to enhance their guest’s dining experience while reducing their environmental impact. Best of all, by making the switch they were able to triple the number of guests opting in for bottled water service everynight. Offers Vero Water to their guests for $5 per person, complimentary refills.